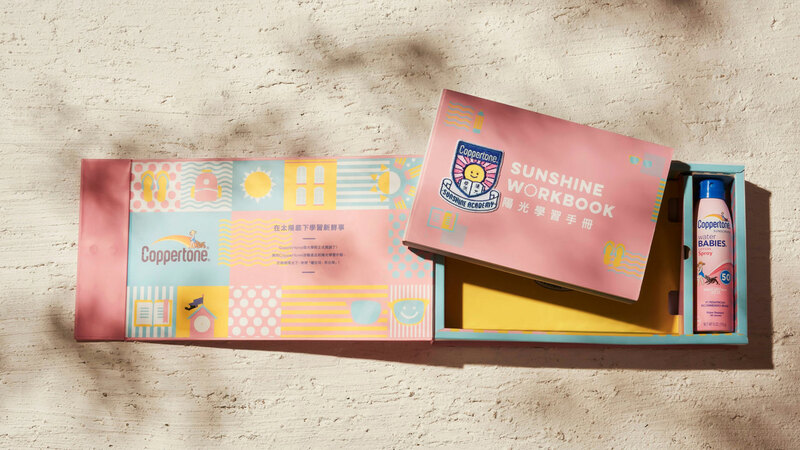 As part of Coppertone's rebranding efforts in Hong Kong amidst an increasingly competitive sunblock market the Agency worked alongside Bayer HealthCare's marketing team to re-focus the brand's communication efforts on the growing children sunblock segment. 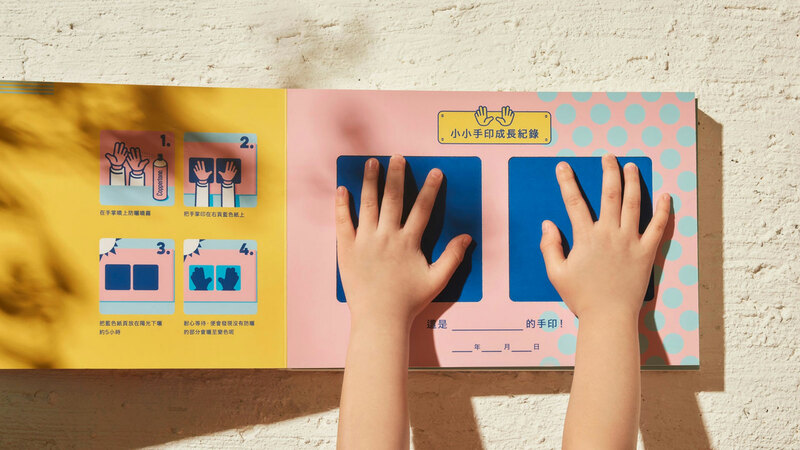 The insight we developed was around the notion that Asian parents under high amounts of stress and worry for their children's education are often under the impression that going out to 'play' in the sun has no educational benefits. 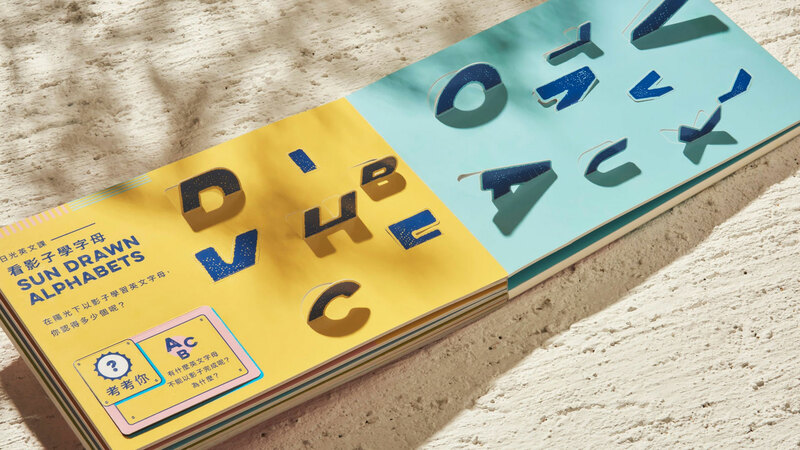 Through an integrated campaign effort we sought to show parents all the things kids could learn when venturing outdoors. 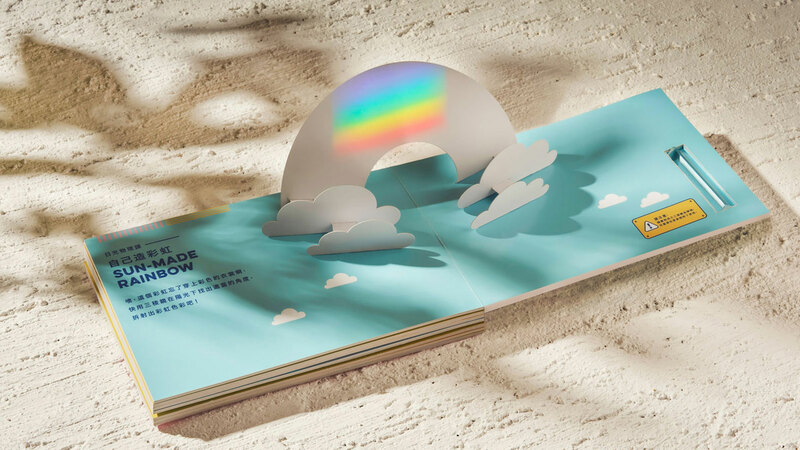 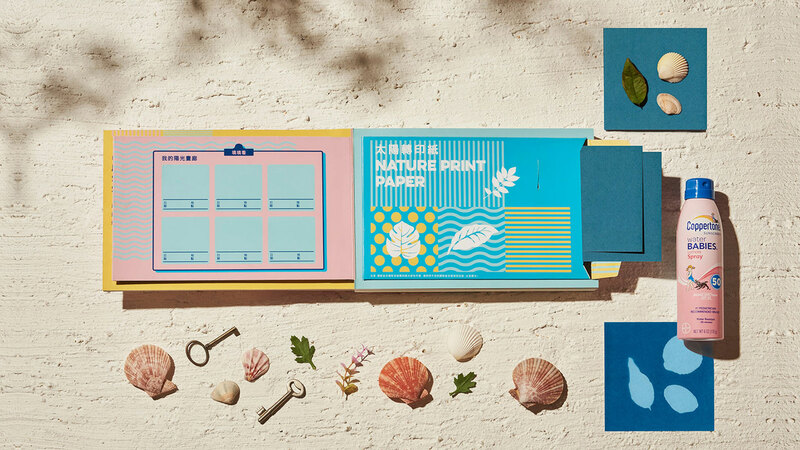 At the core of the campaign is the Sunshine Academy workbook which the agency designed as a product that extended the brands communication into the physical world. 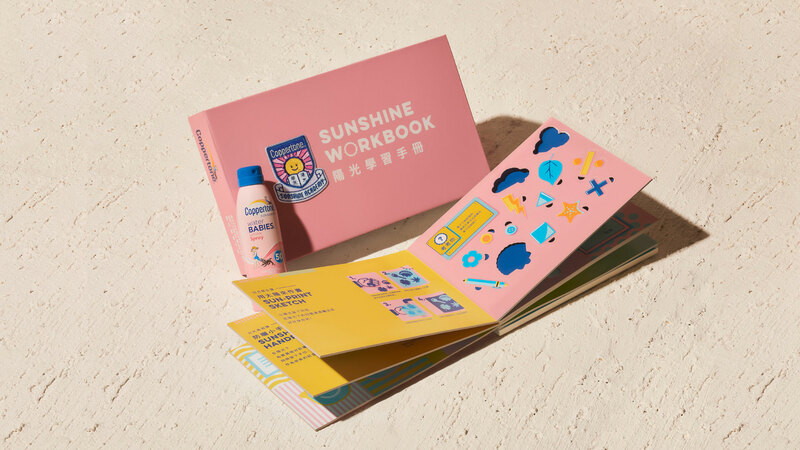 Through an online activation program parents would be able to win or purchase a copy of this exciting workbook with every purchase of Coppertone sunblock.